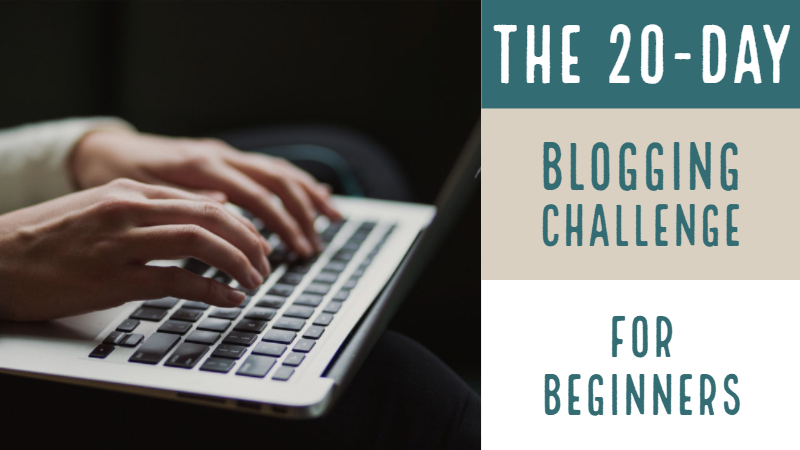 If you want to get into the habit of blogging, we suggest you try our 20-day blogging challenge. This is ideal for beginner bloggers or bloggers who want to gain more followers. You may eventually decide to blog once a week or three times a week, but to get you comfortable with blogging, let’s post a blog every day for 20 days. We can always come up with excuses not to blog. The usual suspects are time, family, work, and friends. The truth is you need to make a decision to just do it if you want to become a blogger. My aim is to get you to become more confident about blogging, to have some fun, and to show you that you can become a regular blogger. Where I Work. Take a photograph of your work space. Share it as a blog post with a short post on why you like it and what you do there. My Favourite Quote. Share your favourite quotation. It could be inspirational or motivational or amusing. Or all three. If your blog is about a specific subject, try to share one about that subject. My Story. Write a blog about why you’ve started blogging. This does not have to be long. Just tell us about the moment you decided to write. Mention that you will be writing more about this in future posts. An Interview With… Interview somebody who your readers may find interesting. Make a list of 10 questions and use this as a template for all the people you will be interviewing on your blog. My City. 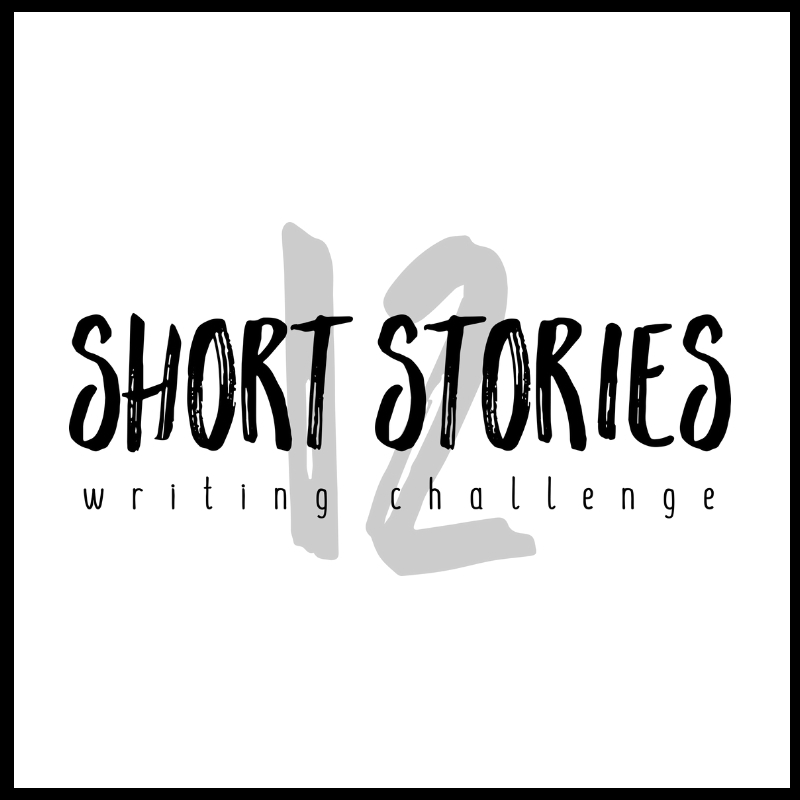 Write about your town or city. Tell us a little bit about why you like (or dislike) it. Post a few photographs that you have taken. Share links to other people who blog about the area if you know of any. My Favourite Influence. Write about somebody who has influenced you. Name the 10 things you love most about them. Link to their website or blog. A Question Answered. Answer a question that somebody has asked you online or in-person. My Opinion. Write an opinion piece about something that matters to you. Remember that you may create enemies as well as gain followers when you do this. My Sense Of Humour. Share a comic or a meme that you find funny. Once again, if your blog is about a specific subject, try to share one about that subject. We share a writing comic every day on Writers Write. My Review. Write a review of a product you use in your work or a book you’re reading (How To Write A Great Book Review) try to write it as a template for future reviews. You can add a review to your site every week or every month. My Predictions. Write about a prediction or a trend that interests you in your work or personal life. Or write a post about five trends for the coming year. Create A Quiz. You can create your own on platforms like typeform or playbuzz or quzzr or surveymonkey. Even if you don’t have many followers and nobody completes it, it’s great practice for when you do have followers. My Diary. Write a post about your schedule. What are you planning for the next month or year? Things I Know. Share your expertise and knowledge. Tell people what you know about your subject. Back it up with research and examples. At Writers Write, we may talk about sub-plots, pacing, or inciting moments. Before And After. Write a before and after post about something you’ve created or a place you’ve noticed that is changing. You could write about yourself. Include photographs of the before and the after. My Social Media Profiles. Promote your social media profiles in a post. Let your followers know where they can find you. Mention the ones you like most. Start A Series. You may want to create a series of posts about a particular subject. Choose a day of the week and promise your readers they will find the second post there next week. Share An Infographic. Even if you have not created it. Choose one that suits your blog and your audience. Ask the creator if you can share it and link back to their website, crediting them. I hope that you take up the challenge and post something every day for the 20 days. At the end of the challenge, you will feel that you have achieved something tangible. You will also know if you enjoy blogging – and how many times you would like to blog a week. 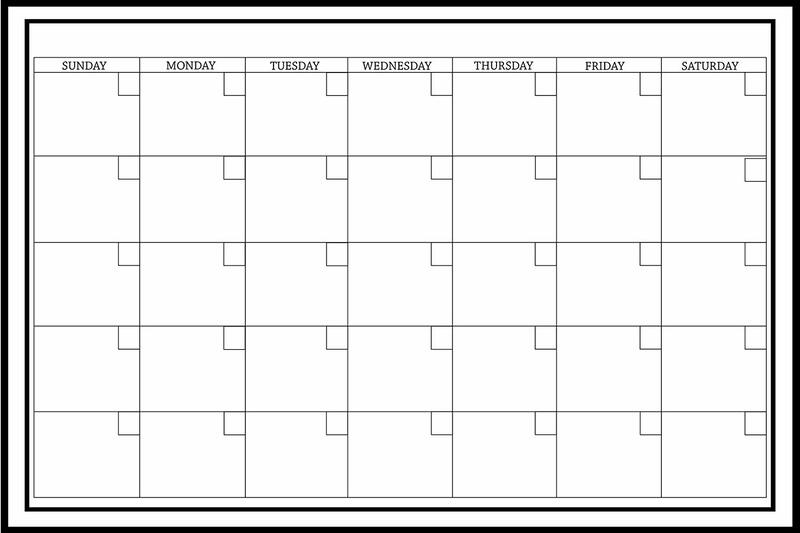 Use our blogging calendar guidelines to set up your own blogging timetable. TOP TIP: If you want to learn how to blog, join us for The Complete Blogging Course in Johannesburg or sign up for the online version. If you’re inspired, educated, or entertained by our posts, please show your love with a donation.